FIA ensure that clients enjoy the ultimate in service and attention, with highly experiened staff on hand to deal not only with normal, day-to-day procedures but with special requests and individually tailored solutions. Flanders International Airport nv is founded in 1991 with the purpose a better development of international and national business air traffic, to be responsible for the expansion of the airport and the commercial operators, in close collaboration with the airport authorities. 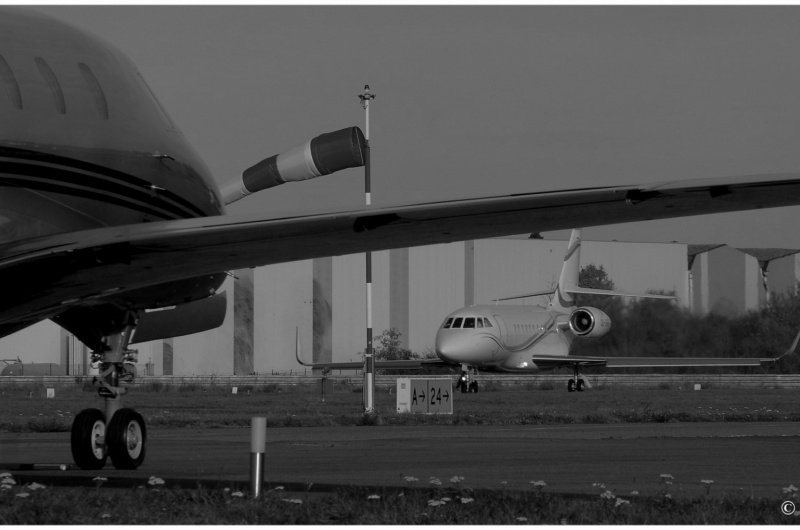 On the other hand, for more than 25 years, Flanders International Airport nv has been the "maître d'hôtel" of business aviation handling at the International Airport of Kortrijk-Wevelgem. (EBKT/KJK), located in the heart of Europe. Flanders International Airport nv is known to its customers for its knowledge, flexibility, exclusivity and personal approach.